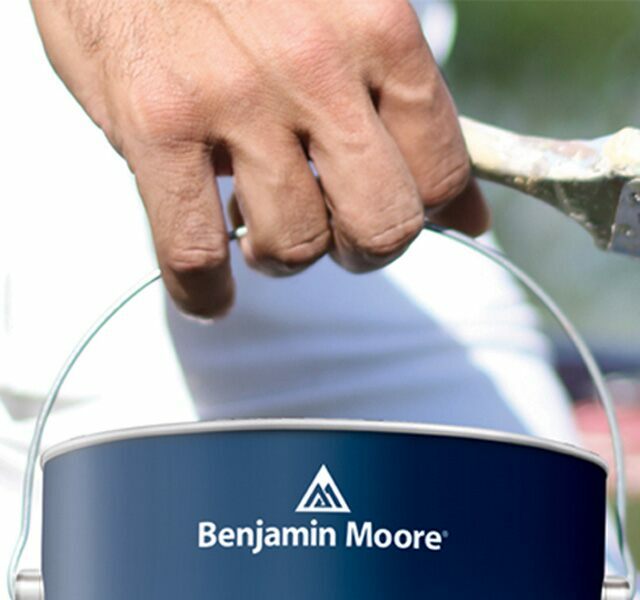 To show our gratitude to our loyal contractors and their businesses, Benjamin Moore offers Contractor Rewards™*, our FREE rewards program. Open to all contractors, this program awards points for your purchases of Benjamin Moore and its family of brands including paints, stains and specialty coatings. 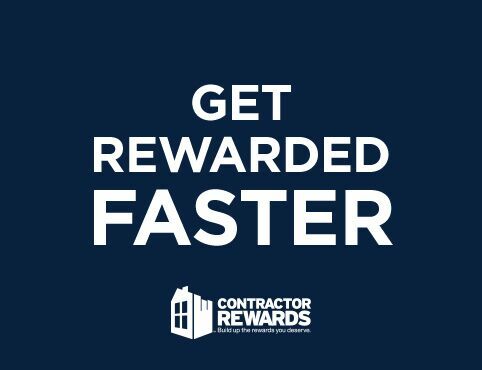 Once enrolled in Contractor Rewards, your points can be redeemed for valuable merchandise for yourself, employees or your business.In addition, membership gives you access to bonus points for special product promotions. *This program is being administered by BI Worldwide, a global leader in customer loyalty programs. Submit invoices quicker with these three tips.